Gap Road or Lock heart Gap, which connects Kochi and Dhanushkodi via Madurai. 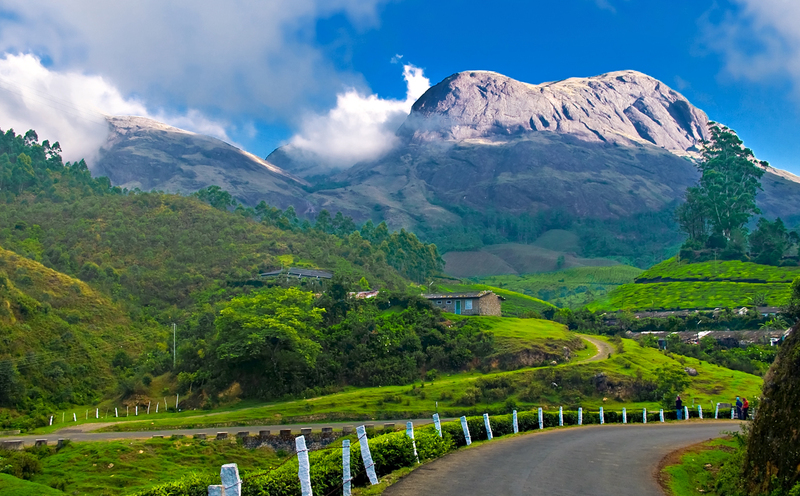 The road gives amazing views of mountains, tea gardens, forests on both sides. The small cave in this tourist spot is believed to be the hideout of a thief called ‘Malayil Kallan’ who used to grab the holdings of travelers who pass by. Comparatively widened roads here enable enough parking spaces for vehicles. A small tea / coffee shop by the road side opposite to the cave offers refreshment to travelers. The Periyakanal Waterfalls is also by the side of this gap.